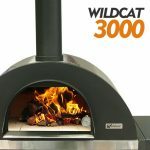 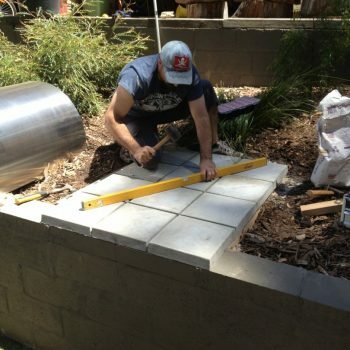 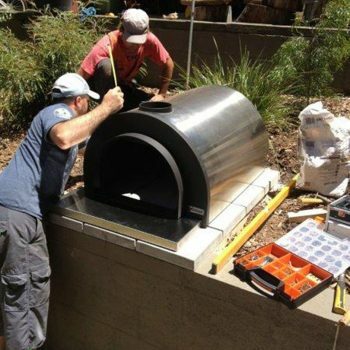 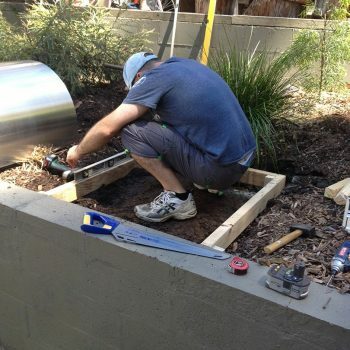 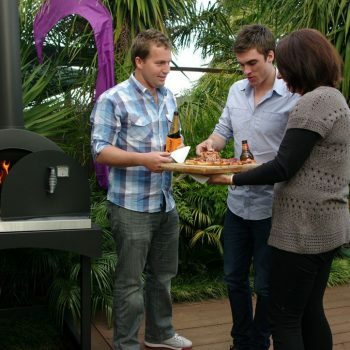 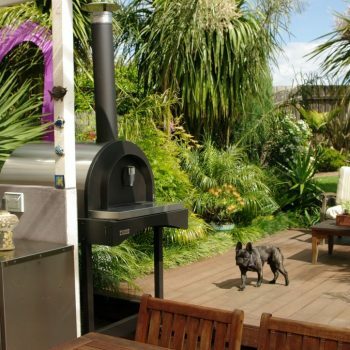 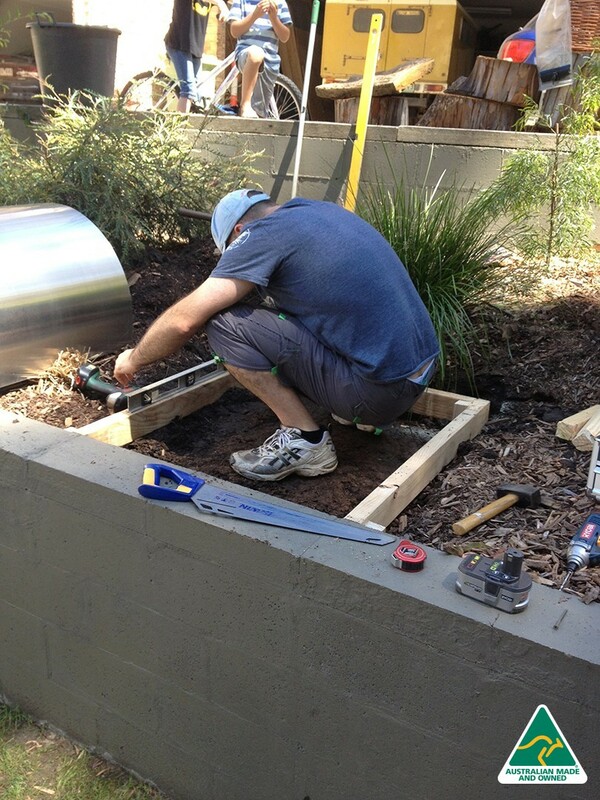 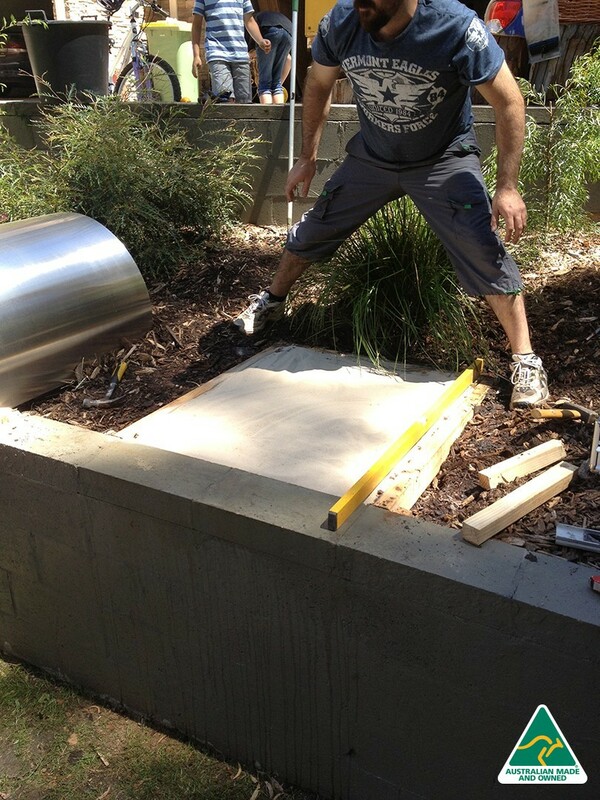 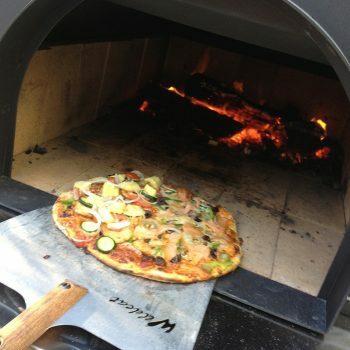 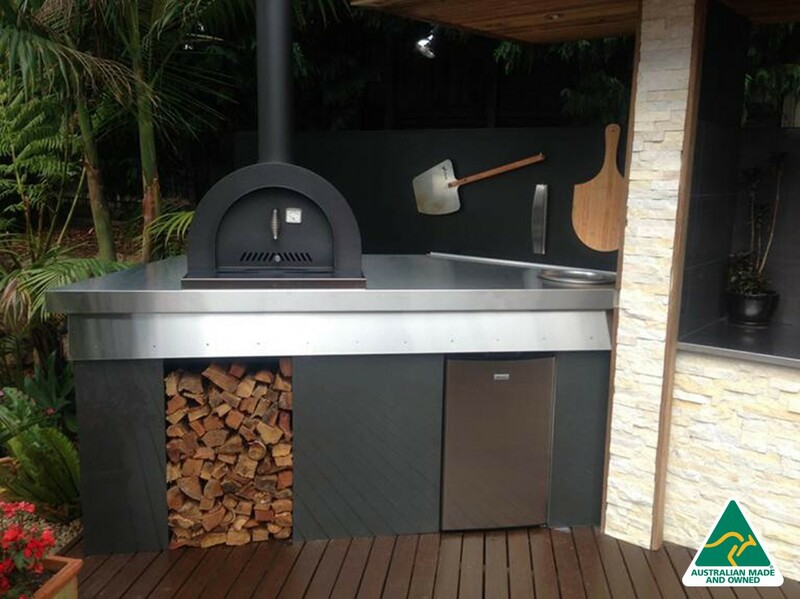 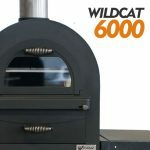 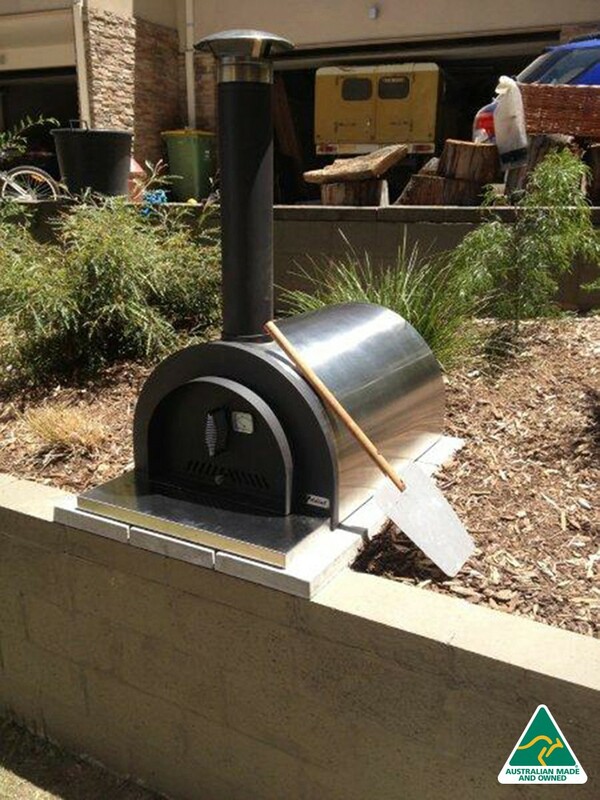 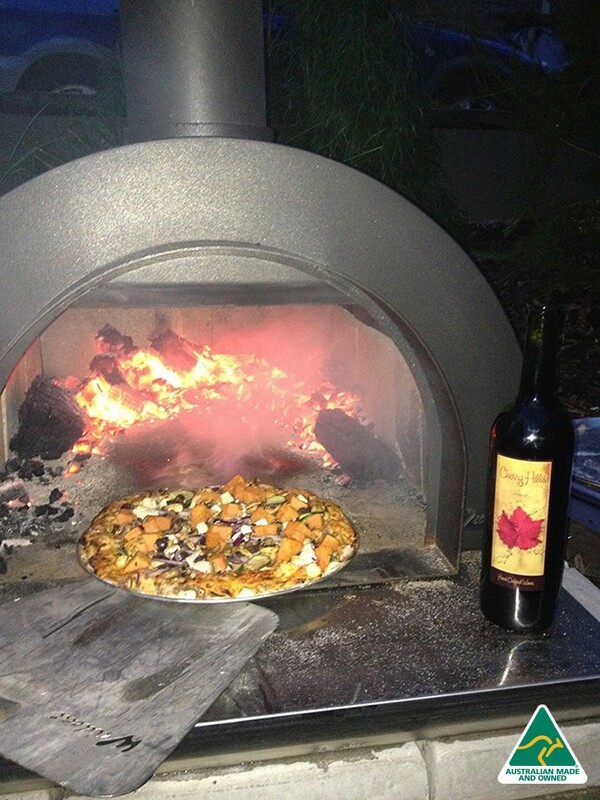 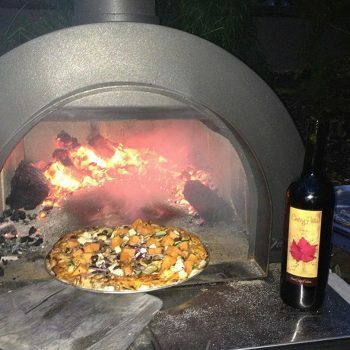 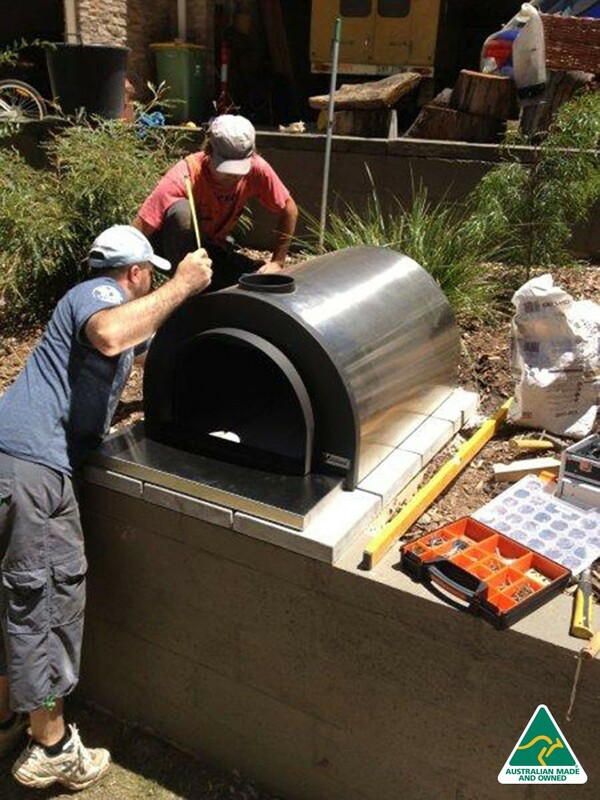 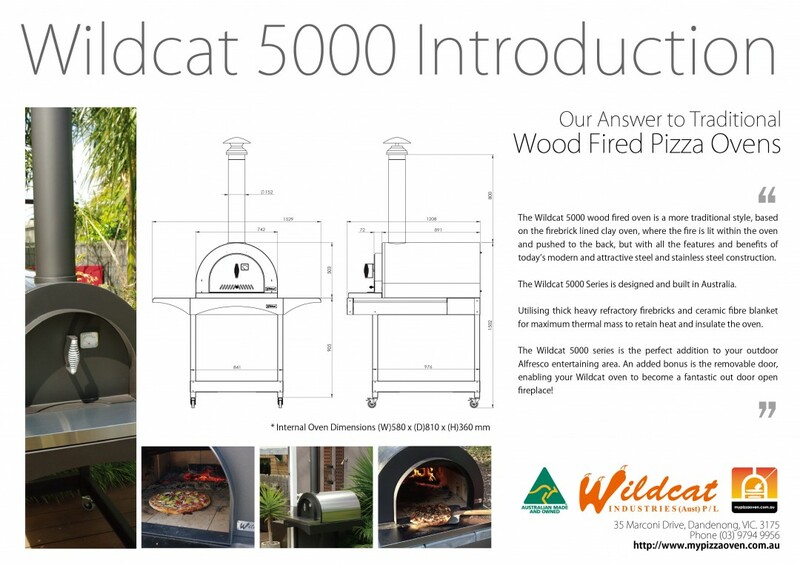 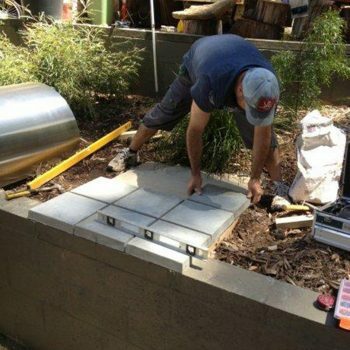 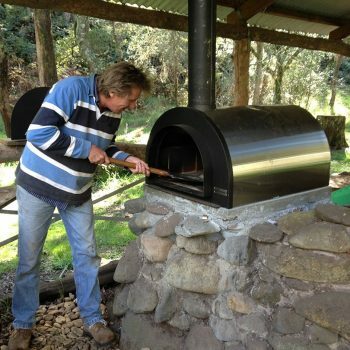 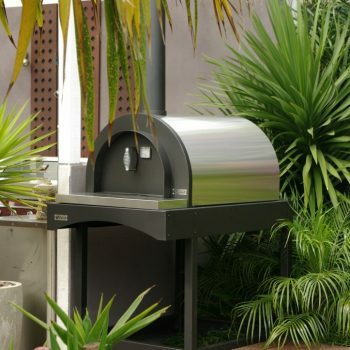 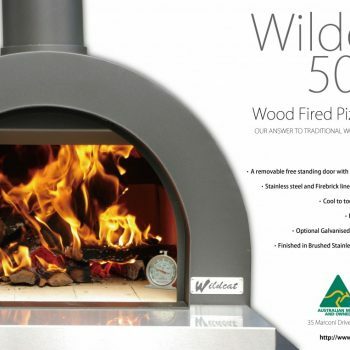 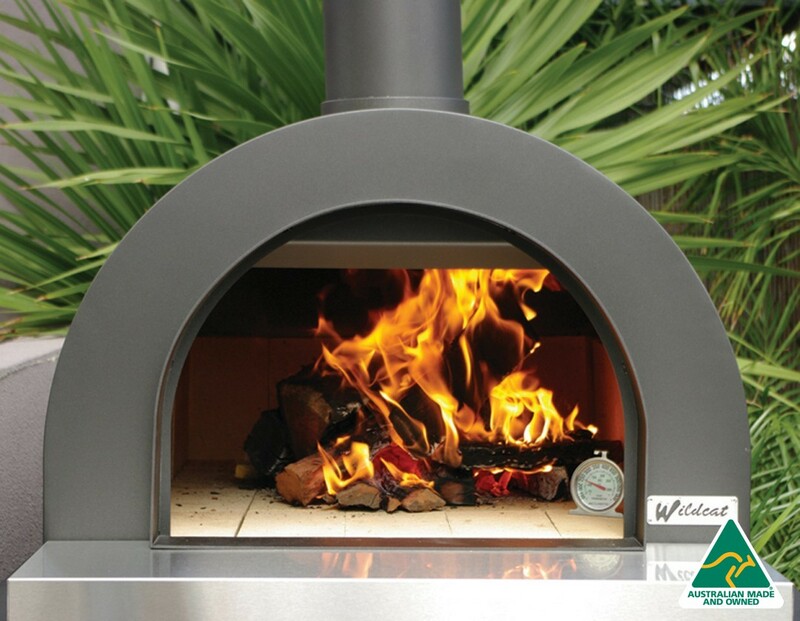 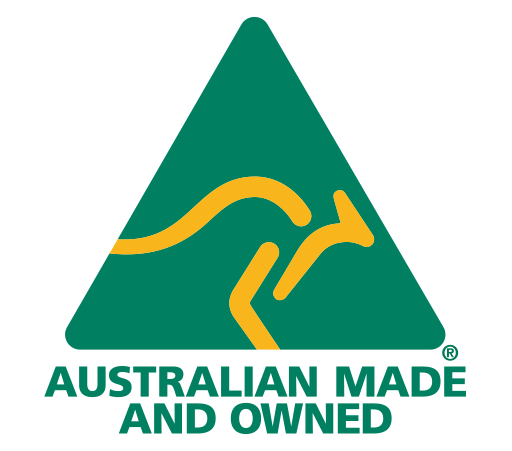 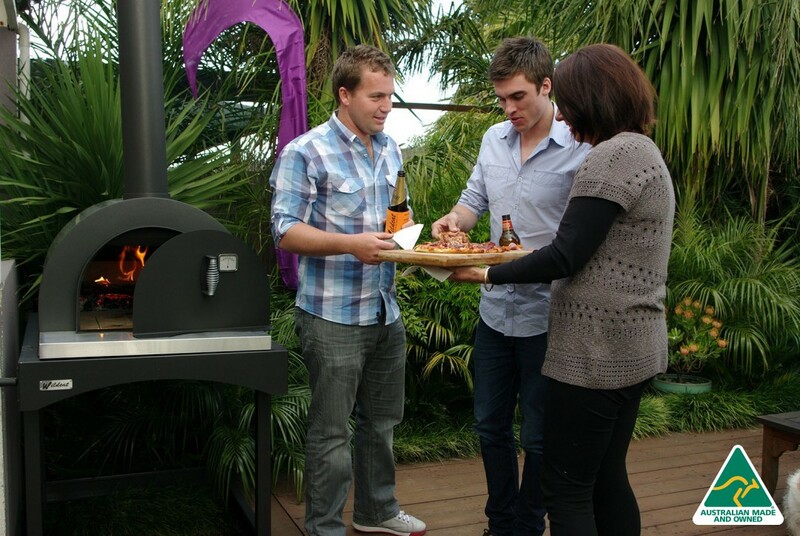 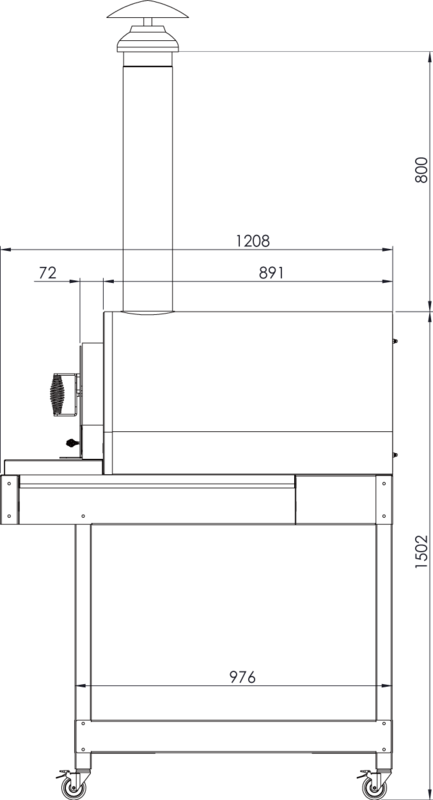 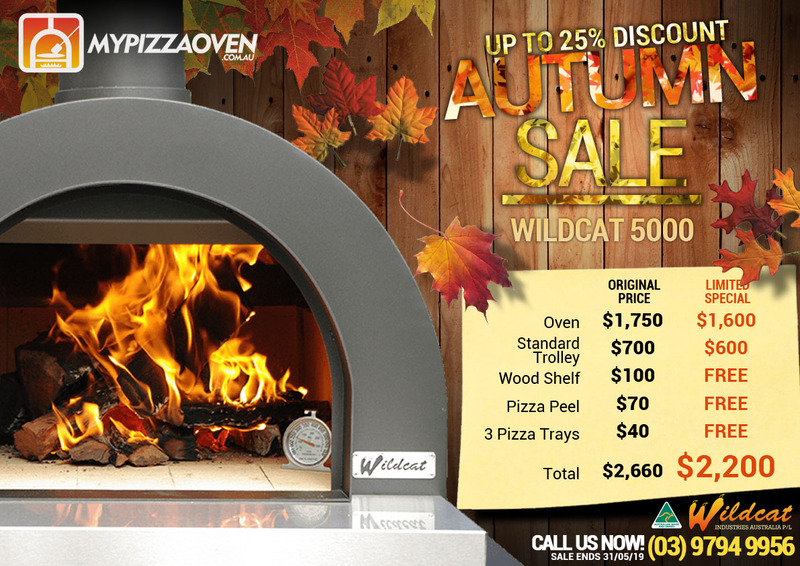 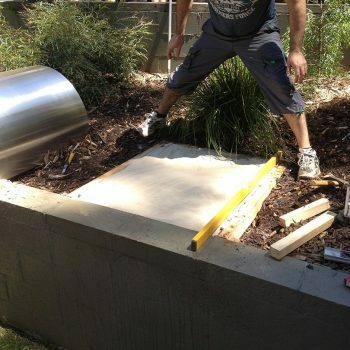 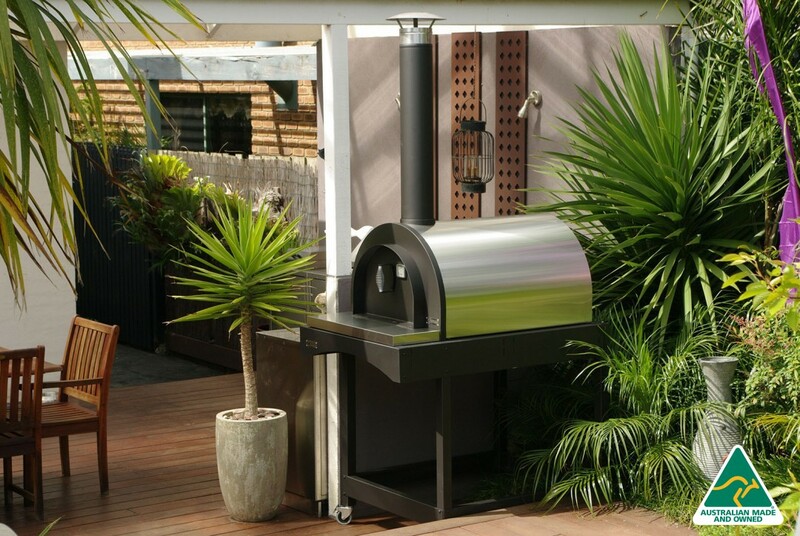 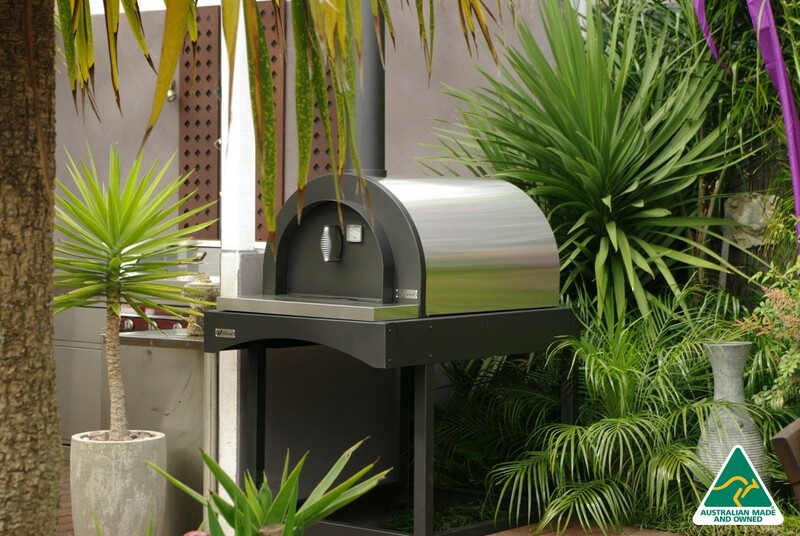 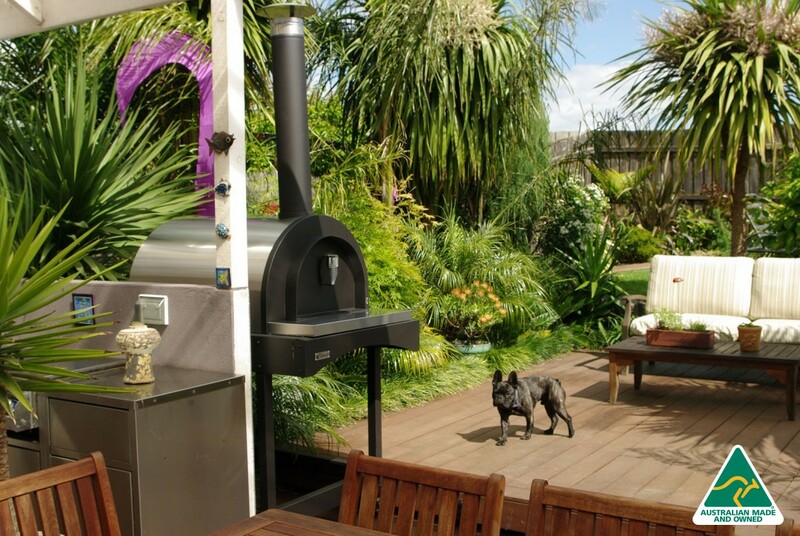 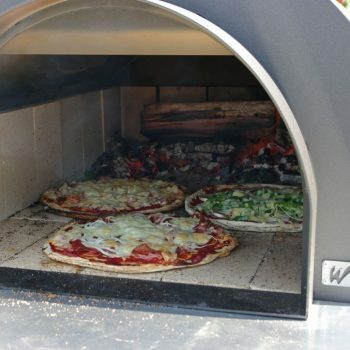 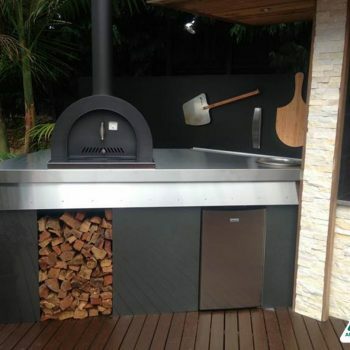 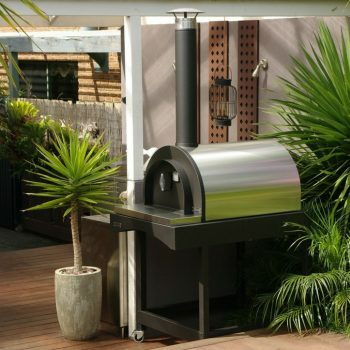 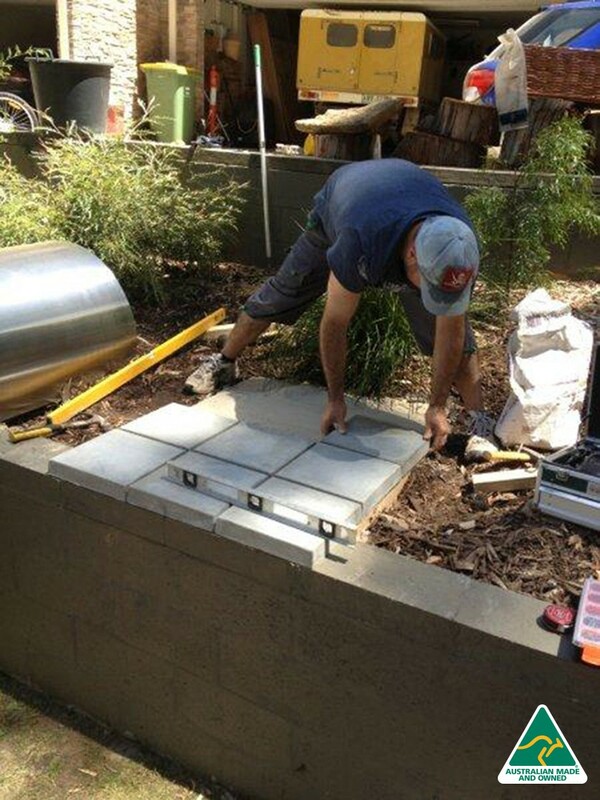 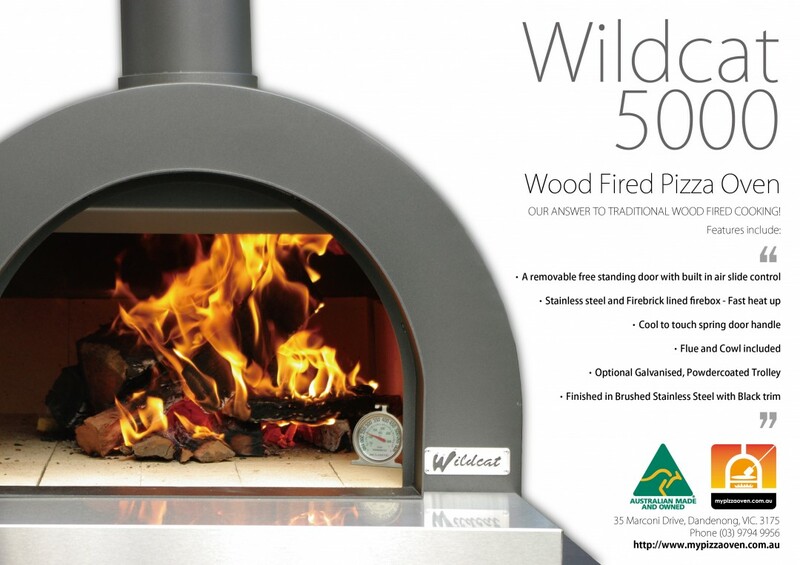 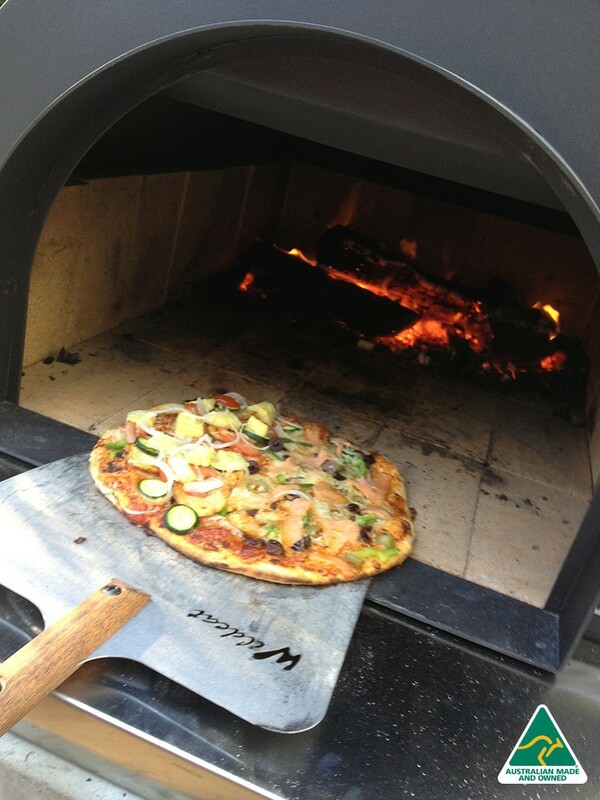 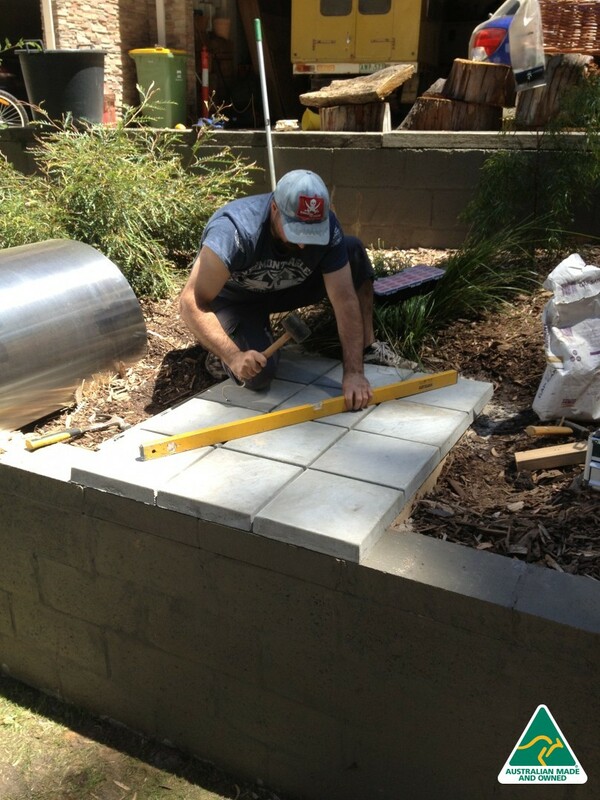 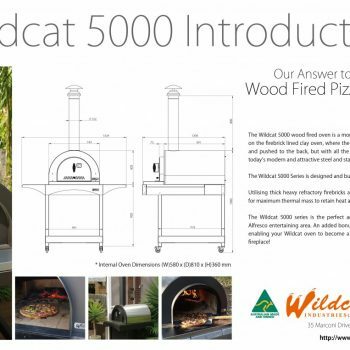 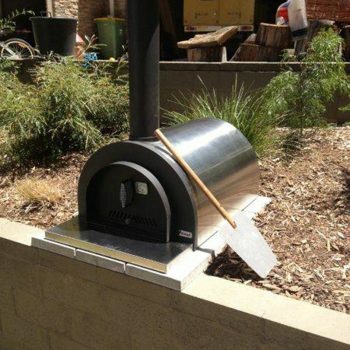 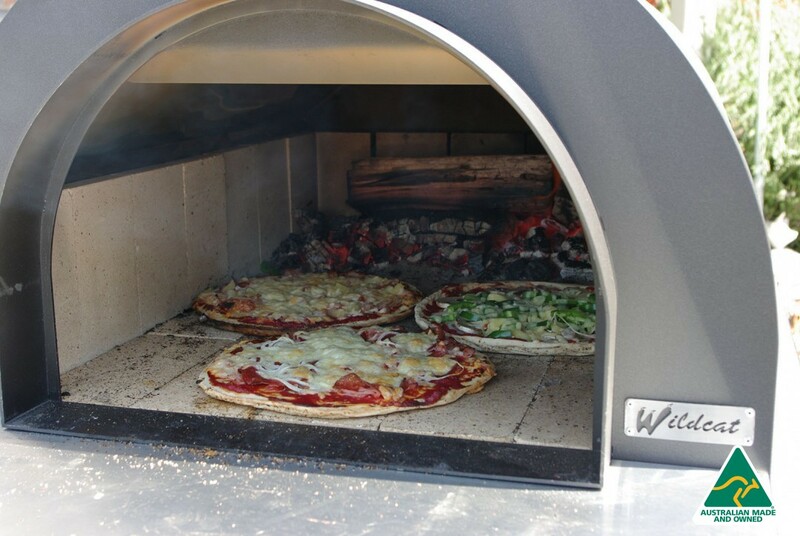 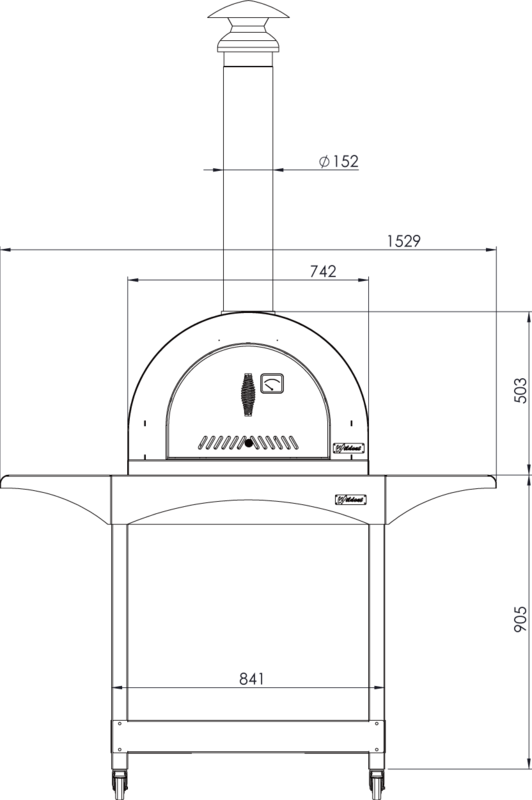 The Wildcat 5000 Series is a brand new wood fired oven designed and built in Australia. 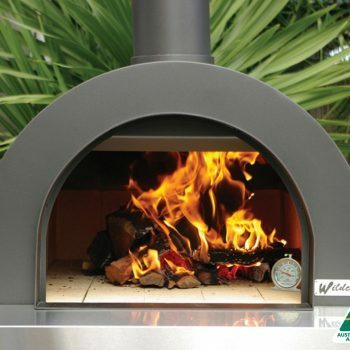 It is a more traditional style where the fire is lit within the oven and gradually pushed to the back as the oven heats. 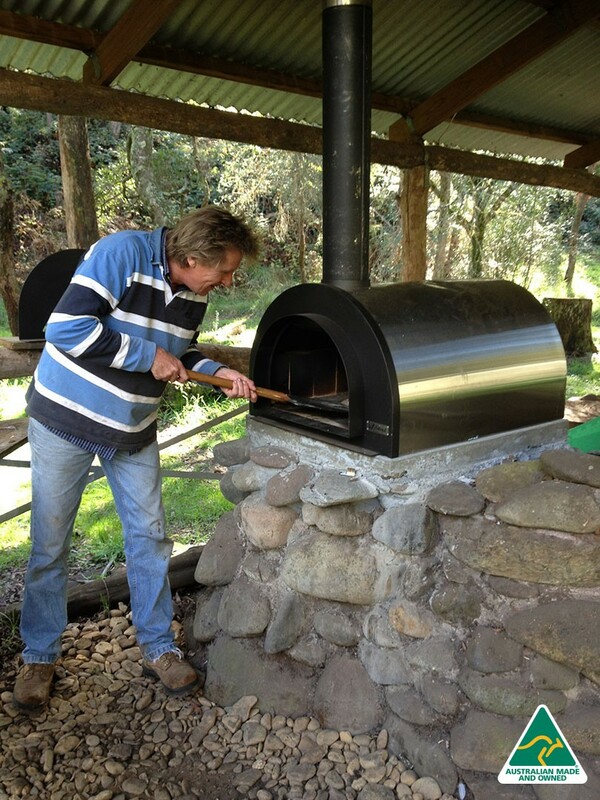 Utilizing thick heavy refractory firebricks for maximum thermal mass to retain heat, and two layers of ceramic fibre blanket to insulate the oven, this oven really performs!